Welcome to Alaminos City – the home of the famous Hundred Islands National Park (HINP)! 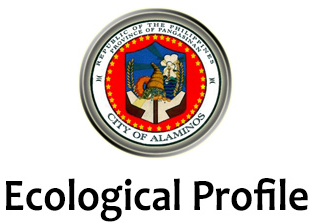 Thank you for visiting Alaminos City Website. We have been working hard to serve you best. 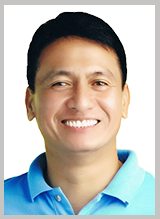 We took great leaps to jumpstart progress in our aim for a greater and better Alaminos City. With this commitment to our people and guests, we also continue taking strides of making Alaminos City a hub and a haven of fun and excitement.